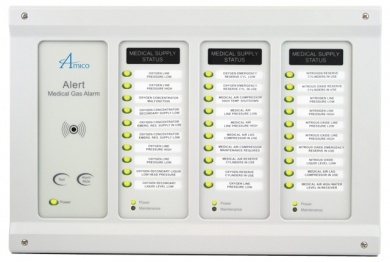 Amico’s Master Alarm is designed to provide users with years of trouble free and reliable operation. 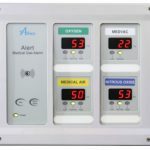 With up to 60 functions available to monitor critical equipment for your facility, numerous processes can be managed. 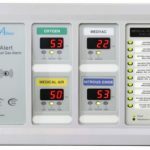 These modules can be connected with your building management system to further ensure and maintain the control of your facility. Taking control of your facility and guaranteeing safety has never been easier.